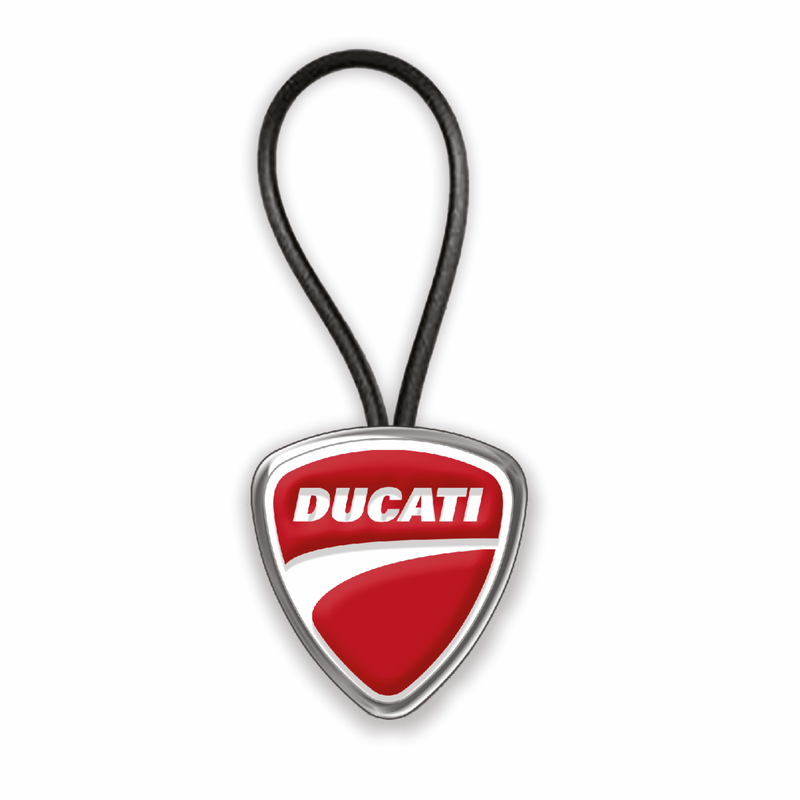 Always carry the Ducati keyring with you! An accurate zamak and resin reproduction of the shield of the historic motorcycle brand from Borgo Panigale. The ideal travel companion for all Ducatistas.